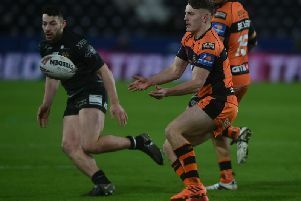 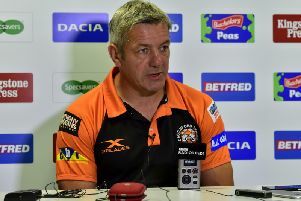 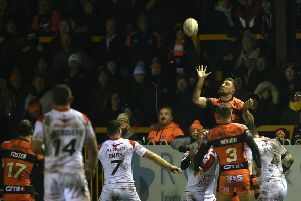 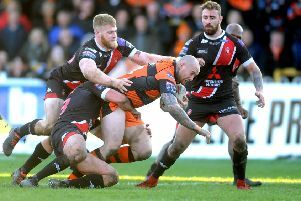 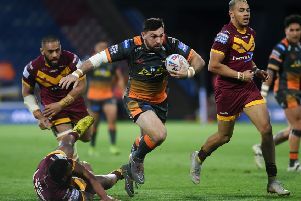 Castleford Tigers winger James Clare reckons his team will learn lessons from their recent narrow defeats at Huddersfield Giants and Leeds Rhinos. 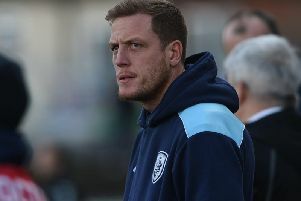 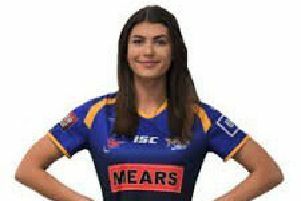 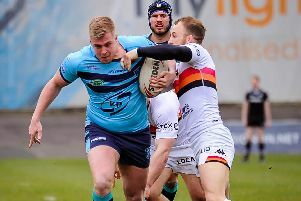 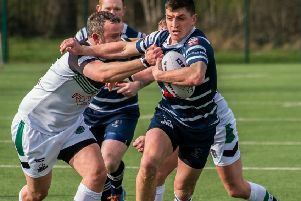 Featherstone Lions were never at the races in their Division One game against York Acorn as they gave one of their worst home displays for a long time and went down 44-18 to opponents they had already beaten in the Challenge Cup this year. 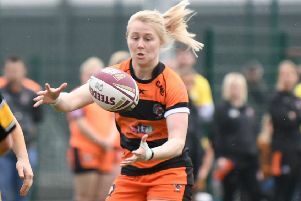 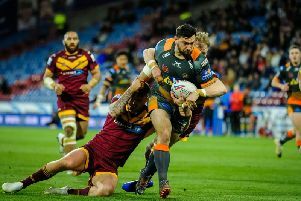 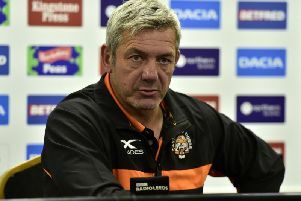 Castleford Tigers were left to rue missed opportunities as they lost another close game in going down 20-18 at Huddersfield Giants.